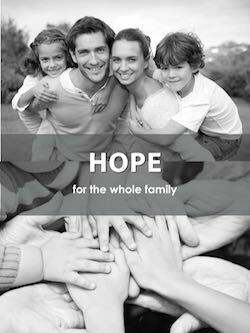 Mission: To serve with chiropractic excellence, helping as many families as possible, especially children, with the latest advances in health information and neurological corrective chiropractic. Creating Health from within and Hope of living fulfilled lives through the natural principles of incredible design. From the 1st week through the 40th week, pregnancy brings unique challenges that push the human body to its limit. Found out how chiropractic can improve trimester back pain, ease labour pain, and reduce delivery time. 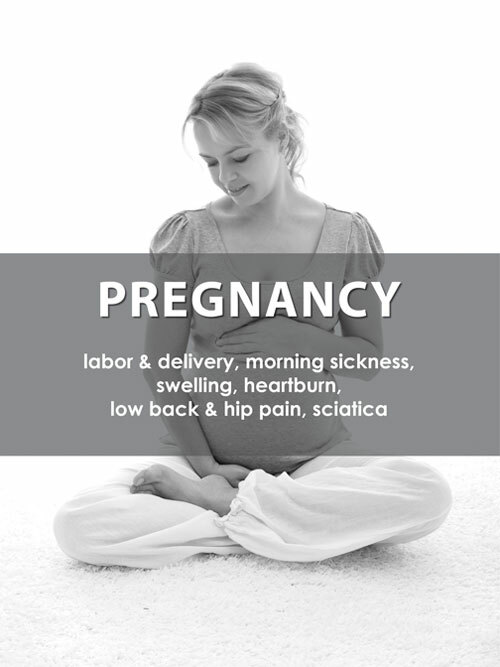 Let Dr. Glen help your body manage pregnancy more efficiently. Vision: To create an empowered culture of HEALTH, being our greatest asset rather than our heaviest burden and helping raise the healthiest families in the world right here in Southern Alberta. Performance on the field, court, track, ice, or anywhere else requires split-second decision making. Chiropractic care optimizes the brain-body connection. 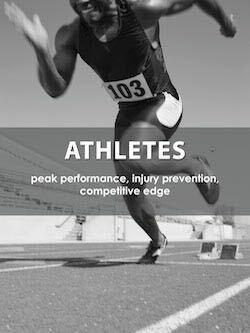 Learn more about how chiropractic can improve athletic performance - whether you are a high-performance competitor or a dedicated weekend warrior. 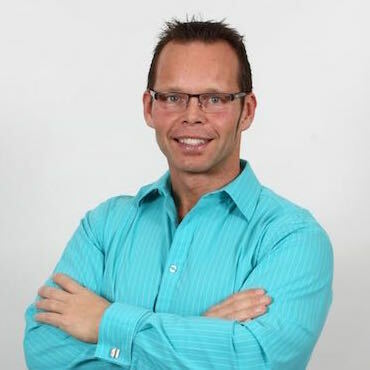 I am Dr. Glen Johanson an Airdrie, Alberta chiropractor and I’d like to introduce you and your family to a unique chiropractic experience.  At Atlas Family Chiropractic, we specialize in principled and wellness chiropractic care. That means we provide specific, scientific chiropractic adjustments over time, in order to correct the root cause of your health concerns or health issues at the source. We get life-changing results and we look forward to serving you! As a seasoned chiropractor since 1996 and I have witnessed thousands of chiropractic patients getting better. We are a principled and wellness care chiropractic office, focusing on “the one important thing” - analyzing, detecting and correcting vertebral subluxation. Our bodies have an incredible ability to heal from within when there is absolutely no interference. We specialize in specific neurological corrective chiropractic to provide long-term wellness benefits. The human body is designed to be self-healing and self-regulating. A nervous system free of interferences caused by vertebral subluxation allows the body to function optimally. Whether you are seeking pain relief or maintaining wellness, our goal for you and your family is optimal health to help you live life to the fullest. We offer chiropractic care for all ages from newborns to adults, and focus on paediatrics, pregnancy, full-family and athletic chiropractic care. Doctor means teacher so, therefore, we pride ourselves in educating our patients on the importance of why getting adjusted will help you live an overall healthier life. 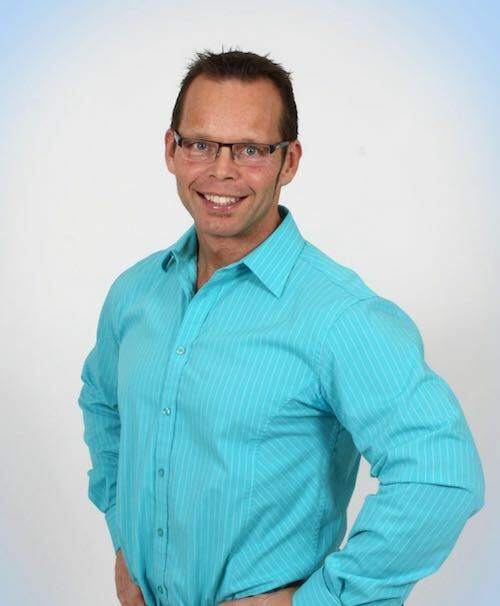 Dr. Glen and his team will educate you on the most important system that controls and coordinates all organs and structures of the human body- the Central Nervous System. We will help you learn how to keep your spine, as well as your family member’s spines, healthy into the future. Our commitment to education will help you get well as fast as possible while achieving optimal health. This information has the potential to absolutely change your life! Contact us today to begin living your life at your highest potential! Scheduling an appointment TODAY will help you find out how chiropractic care can help you get your life back on track. Check out our new Metagenics supplement store online! Go to the "How We Help" tab and choose supplements or just click the shopping cart button! Receive a 20 percent discount for first time users! Use ATLAS as a 15 percent discount code for every purchase! We are closed Mon. April 22nd for Easter. Normal hours resume Tues. April 23rd.